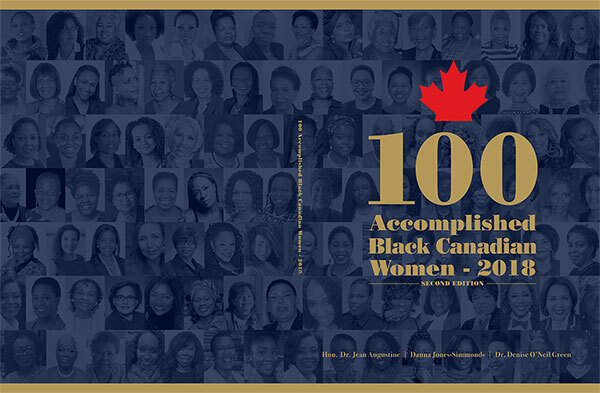 The 100 Accomplished Black Canadian (ABC) Women 2018 Book Launch and Gala on September 15th was a great success. 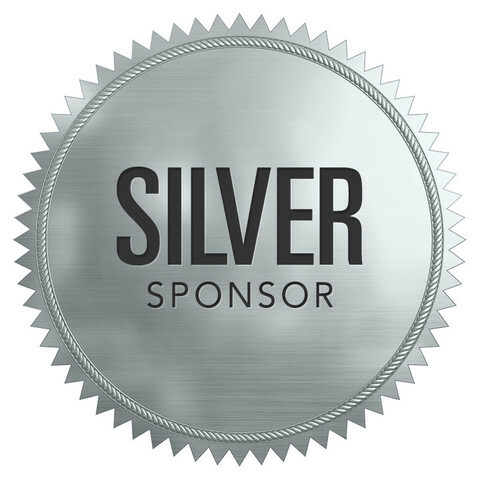 Thanks to our sponsors, family, volunteers, friends, entertainers and supporters. From Co-authors – Hon. 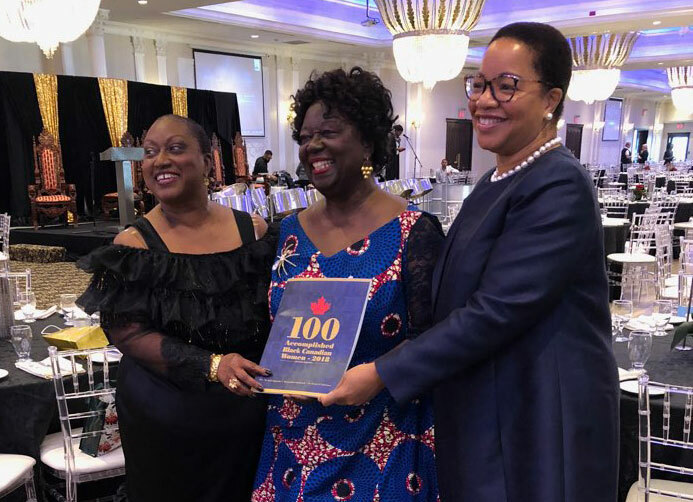 Dr. Jean Augustine, Dauna Jones-Simmonds and Dr. Denise O’Neil Green – A BIG Thank You! Looking forward to your support and seeing you in September 2020. 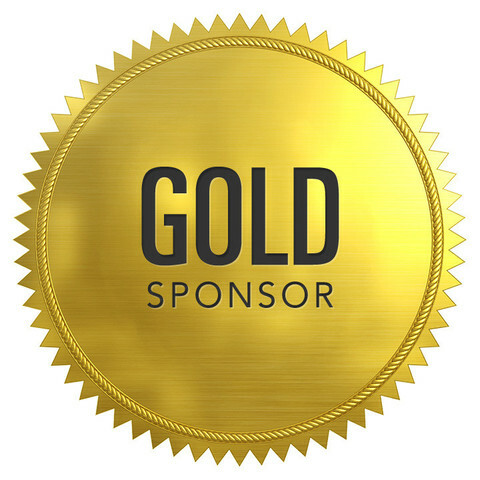 2020 Book Launch and Gala confirmed for Saturday September 26th, 2020 at Woodbine Banquet and Convention Hall, 30 Vice Regent Blvd., Toronto. Deadline for 2020 nominations is July 31st, 2019. 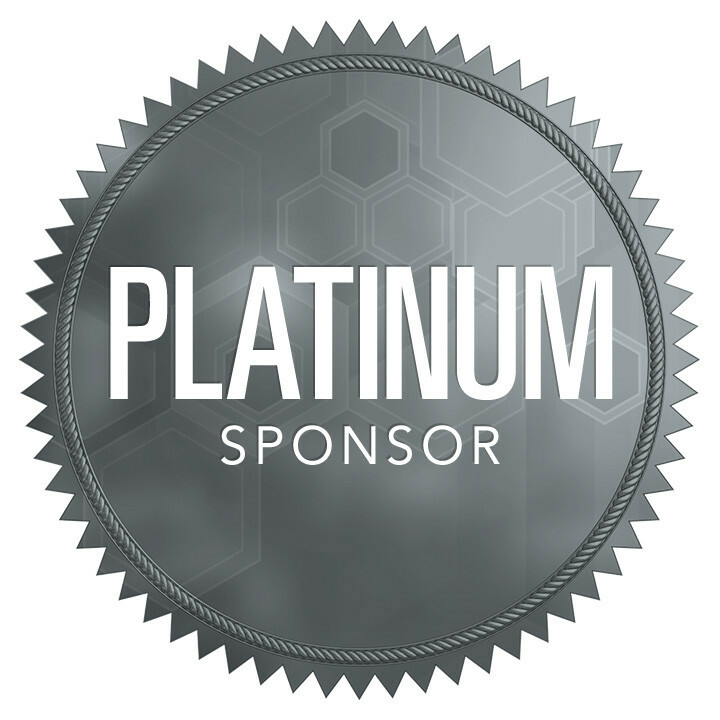 Click here to submit an online nomination. The Gatehouse is a unique community based center in Canada that provides supports, resources and advocacy on behalf of those impacted by childhood sexual abuse. It is the only community-based setting that provides services for children, youth and adults in one location. The Gatehouse offers adult peer support group programs. The program currently has ten participants who meet every Thursday for two hours to participate in obstetric fistula awareness training and to self-empower through discussion, film, workshops, and other activities that address issues such as mental and sexual health, shadeism, the use of misogynistic language in schools, and issues of cultural displacement and a sense of belonging in Canadian society. The program’s innovative approach means that participants identify their own health concerns and decide upon the fashion in which they would like to address them. 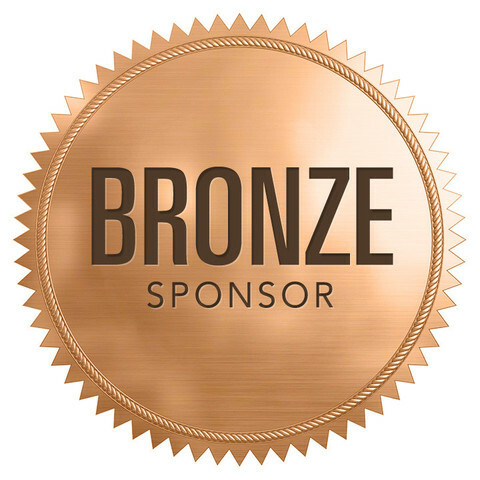 The Congress of Black Women of Canada is a voluntary, non-profit organization which is dedicated to improving the welfare of Black women and their families in their local communities and nationally. (It’s made of up of Black women from the continent of Africa and the diaspora which includes indigenous African Canadians, African Americans, the Caribbean, South America and other locations on this planet. It also includes financially disadvantaged women, working class women, professional women, students, women of various abilities, ages and sexual identities). 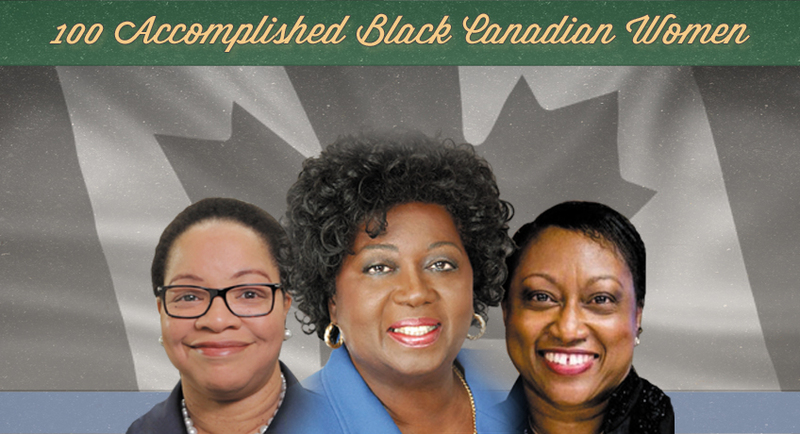 The Congress aims to clarify and bring due recognition to the role of Black women in Canadian society. The Congress also seeks through a program of education and service to motivate Black women to participate in the life of the communities in which they live.